Last edited by Laan; Mar 17th, 2009 at 13:34. Здравей Scarlett! Ще има нови в DTW 081!!! 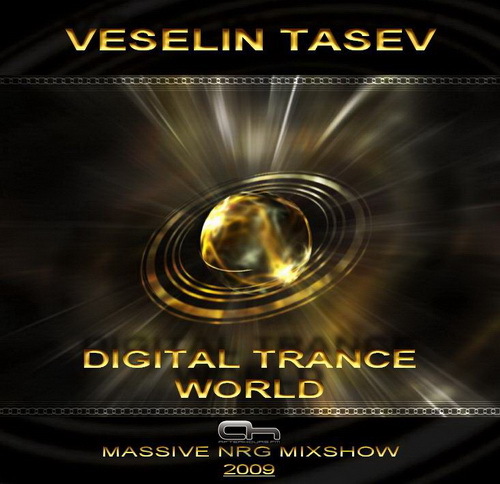 Last edited by Veselin Tasev; Mar 15th, 2009 at 19:45. 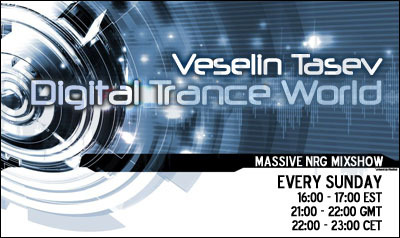 Its soon time for an MASSIVE Trance show by Veselin Tasev!